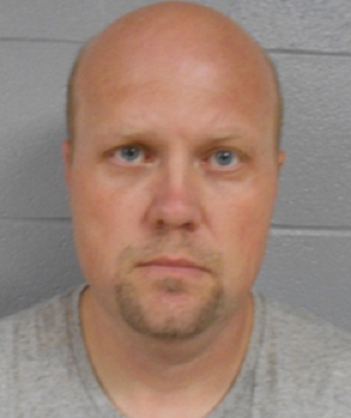 The court has scheduled another criminal setting in the Melissa Holloway child abuse case. 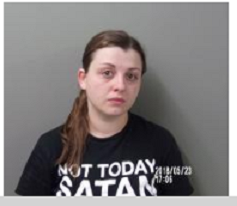 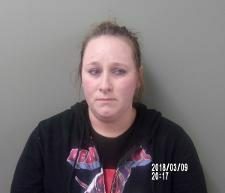 Tiffany M. Gorham, 29, of Lawson, is set for preliminary hearing at 9:00 a.m. in Ray County. 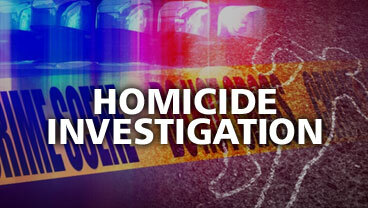 A twenty year old man is dead after an early Thursday morning shooting in Columbia. 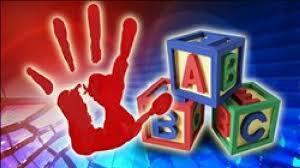 Donald Glenn Shaver, 67, of Coleman, Oklahoma, made up his own game of truth or dare to molest two victims.